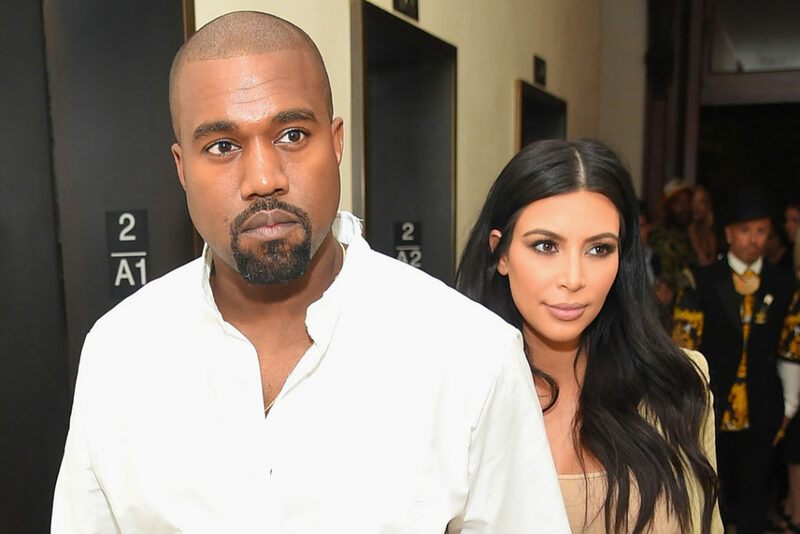 *The bodyguard who claimed he was fired by Kanye West for having the audacity to talk to his wife Kim Kardashian has been threatened with a $10 million lawsuit from the couple for running his mouth. According to TMZ, the couple’s lawyer sent a letter to Steve Stanulis, the bodyguard who accused Kanye of ending his employment because he spoke to Kim while delivering a package to her hotel room. Stanulis, however, signed a confidentiality agreement promising never to discuss the couple or any of the Kardashians in public, notes TMZ. The lawyer’s letter points out a provision in the agreement which says Steve is automatically on the hook for $10 million if he violates the terms. It’s interesting. We’re told Kim and Kanye’s lawyer gives Steve an out, if he shuts his trap and issues a public apology to the family. Our sources say the letter does not ask Steve to admit he lied.